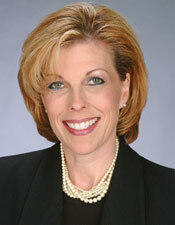 Ms. Bollinger has been a consultant in the dental implant field for over 22 years. She is the founder and director of the Institute for Dental Implant Awareness (IDIA), a non-profit consumer education organization that provides objective, comprehensive information about dental implants and missing teeth. The IDIA publishes patient education materials and visual aids on dental implants developed by Ms. Bollinger. She also developed the Standard of Care program with the IDIA Advisory Board and their legal consultant, Art Curley.